How do you like your Oatmeal Cookies? 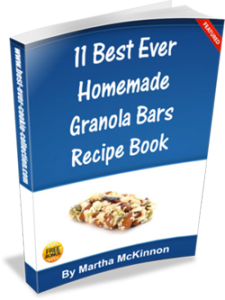 Oatmeal cookies come in lots of different styles—There are recipes for Chewy Oatmeal Cookies, Crunchy Oatmeal Cookies, Crisp Oatmeal Cookies, and Soft Oatmeal Cookies. I am an Oatmeal Cookie Lover, so I rarely refuse one, regardless of style. But if you prefer an oatmeal cookie that is soft and tender, this is the oatmeal cookie recipe for you. A combination of butter, vegetable oil, and sour cream (or yogurt) help to keep this oatmeal cookie soft! 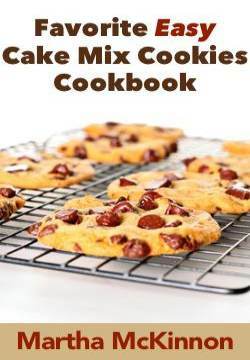 It is adapted from one of my favorite cookie books, The King Arthur Flour Cookie Companion: The Essential Cookie Cookbook , which is full of delicious and dependable cookie recipes of all types. 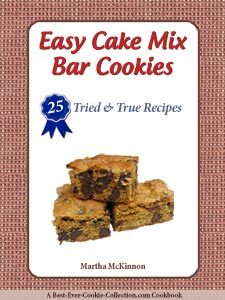 Before beginning to bake your cookies, it's a good idea to read through the recipe to make sure you have everything you need. Always cool your cookie sheets completely before placing cookie dough on them to prevent your cookies from melting and spreading before they have a chance to bake. This oatmeal cookie dough needs to rest for 15 to 30 minutes before baking! Make sure one of your oven racks is placed in the center or your oven. In a medium-size mixing bowl, whisk together the flour, baking soda, salt, and cinnamon and set aside. In a large mixing bowl beat the butter, oil, and brown sugar with an electric mixer on medium speed until creamy. Scrape down the sides of the bowl with a rubber spatula to make sure everything is well blended. Add the sour cream and vanilla extract and continue to beat until the batter is well blended, scraping down the sides of the bowl again as necessary. Stir in the oats with the mixer on low or with a wooden spoon. Stir in the flour mixture slowly with the mixer on low or with a wooden spoon just until it is incorporated. Stir in the currants and nuts until incorporated. Let the dough rest for 15 to 30 minutes. Bake until the cookies are light golden brown, about 12 minutes. Remove from the oven and transfer the cookies with a spatula to a wire rack to cool completely.